The solar panels are made up of photovoltaic (PV) cells, which convert sunlight into direct current (DC) electricity, this is sent to the Solar Inverter which changes the current from DC to AC which is basically usable electricity, Battery Storage can be added to store excess energy for use later. A solar panel consists of many photovoltaic cells linked together which convert light from the sun into electricity. 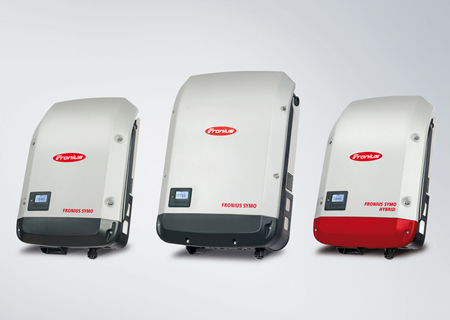 A solar inverter converts the (DC) output of a solar panel into utility frequency (AC) for use as electricity. 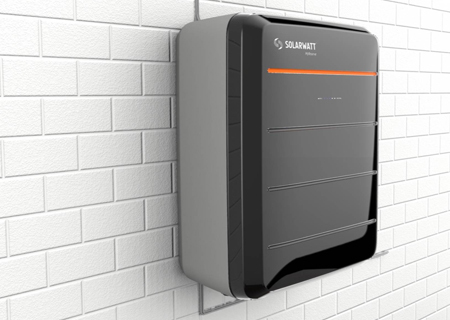 Battery Storage provides you with solar energy from your photovoltaic system even when the sun is not shining. 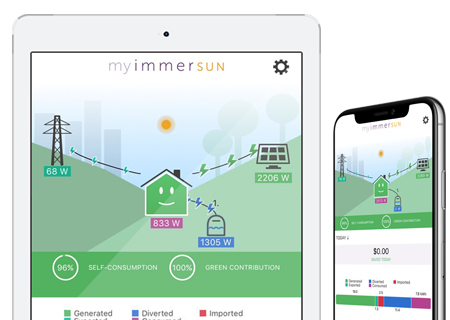 Remotely monitor & track real-time data from your Solar PV System on any device using the energy management app. You can now declare your energy independence and meet your energy needs with free solar power. 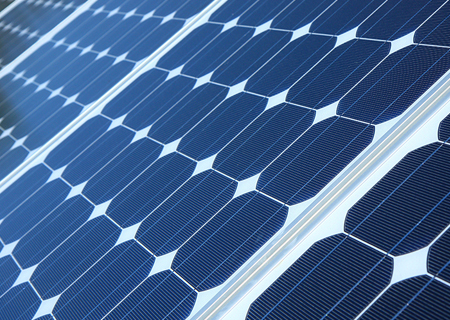 FIND OUT MORE ABOUT OUR SOLAR POWER SYSTEMS!